The Window , is a small convenience store run by the UMES Merchandise directorship. 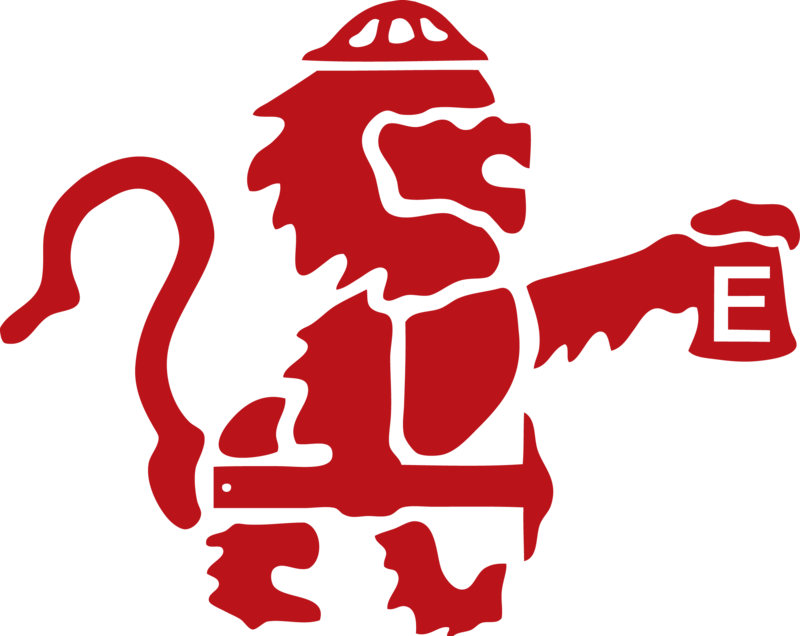 It offers a wide variety of snacks, drinks, Engineering clothing and a wide variety of other Red Lion branded merchandise. This is also the place to go if you are looking for UMES Social tickets, signup forms for Engineering Conferences competitions or just general knowledge about UMES. *NEW* The Window now accepts debit, credit and Apple Pay.